any hairdresser will tell you dryers make a huge difference. 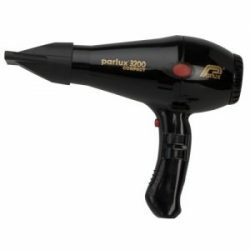 when you visit your salon next, check out the dryer – you can bet it will be a parlux. 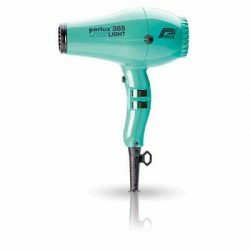 and hot off the press is the new ultra powerful parlux 3500 which suddenly makes other dryers look old fashioned.